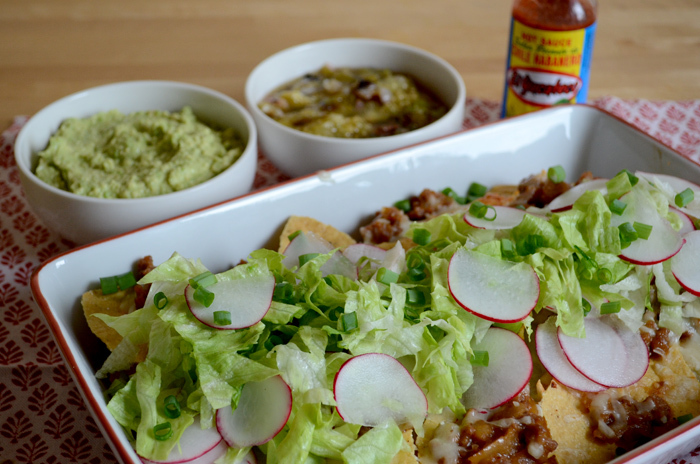 This past weekend was Super Bowl Sunday, which meant that nachos recipes were popping up everywhere! 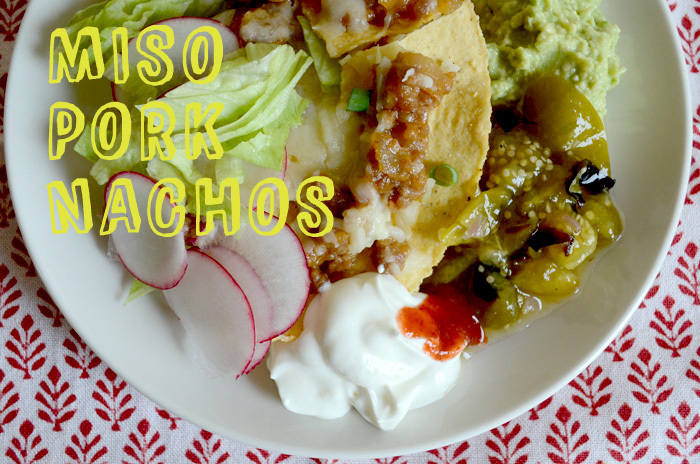 In the spirit of what is essentially a tex-mex dish, I decided to try making something with an asian spin, a little bit lighter than your regular nachos and something you’d happily eat for a weekend lunch or bring along to a potluck dinner. Miso pork is something my mother used to make a lot, and it’s a quick and easy alternative to something like pulled pork which takes much longer to make. 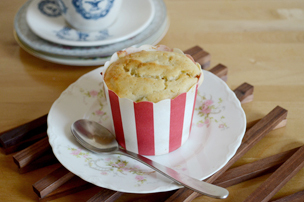 It’s a little sweet and a little salty, which in my opinion make it a great base for finger food! 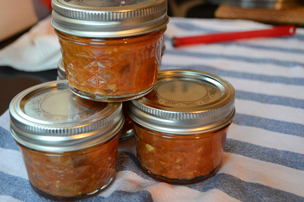 The miso pork and salsa can easily be made beforehand, so that it could be an assembling job when it comes to the day of the event. This will feed 3-4 for a main meal and 6 as a side or snack, but feel free to double the portions for a sharing sized platter. 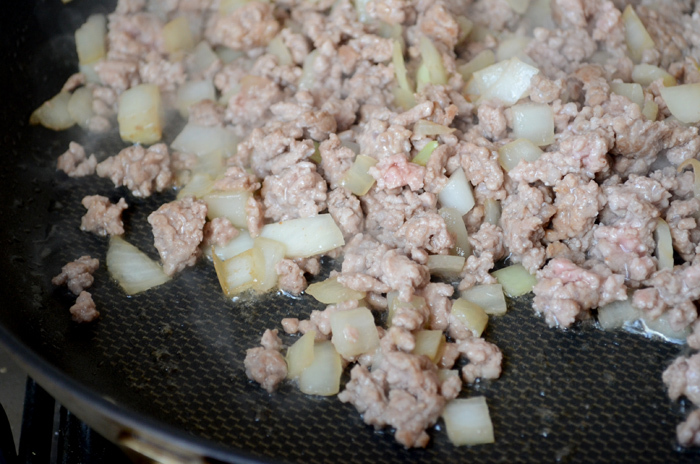 For the miso pork: Sauté onion and pork in some olive oil over medium-high heat until separated and cooked through. Add sugar and water and cook for a few minutes until the sugar has dissolved. Add miso paste, ketchup, soy sauce and stir, making sure the seasonings are well combined. 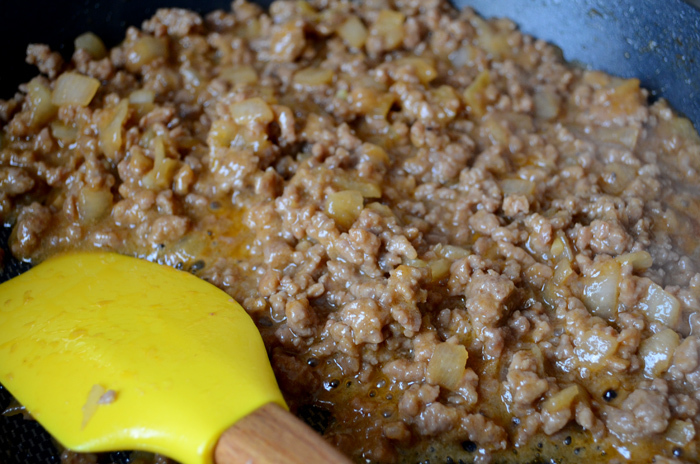 Simmer on low-medium heat until most of the moisture has been absorbed. Set aside. If you have any extra, this dish is great wrapped up in lettuce or with rice. 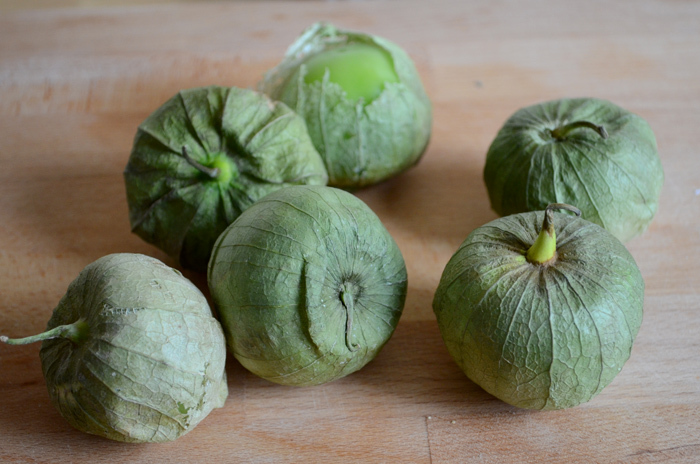 For the tomatillo salsa: Peel the husk and wash well, they often have a sticky residue on the skin. 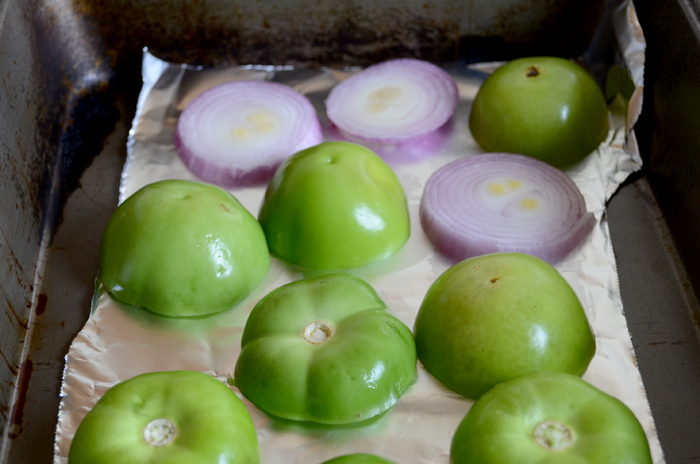 Cut the tomatillos in half and place them on some foil in an ovenproof dish, along with a few slices of red onion. 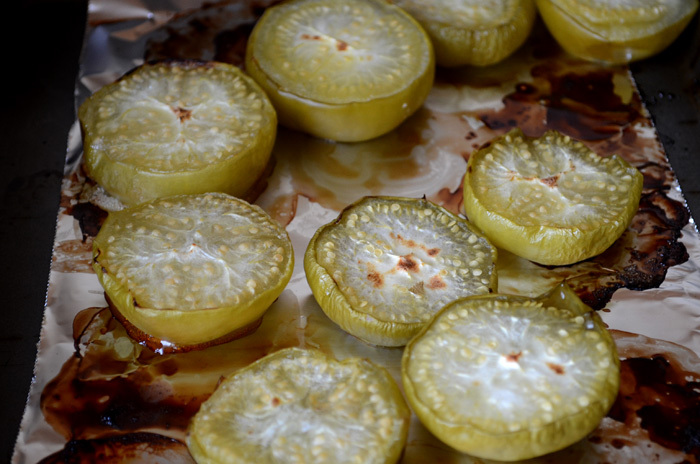 Place under the broil/grill for about 8 minutes on either side, until blistering and cooked. 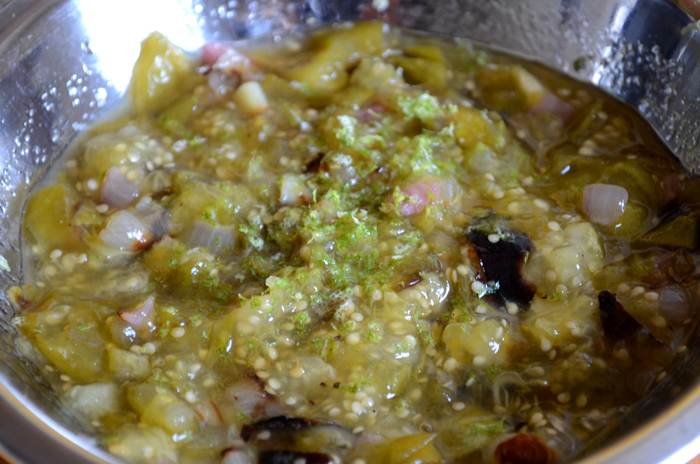 Using a knife or blender, mash up the tomatillos and onion. Add the lime, honey and season to taste. 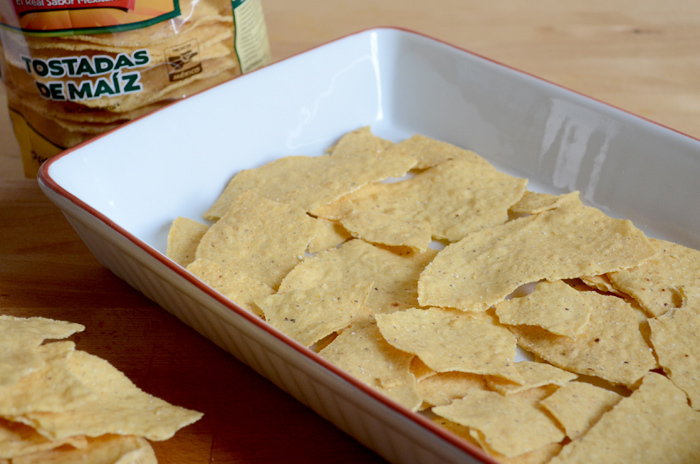 To assemble: Break up the tostada chips in an oven-proof dish in a thin layer. I like to use tostada chips because they are a little thicker and less salty than the common corn chip. But if you can’t find tostada chips where you are, use a good quality corn chip instead. 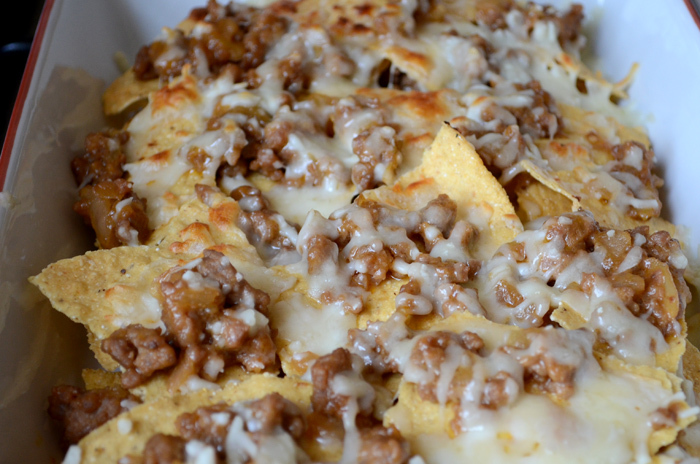 Add miso pork, and two types of grated cheese before proceeding with another layer of chips. Step and repeat based on your quantities and the size of your pan. Place under the broil/grill until cheese has melted. In the meantime, wash and chop the iceberg lettuce, and slice the radishes using a mandolin. You could also add peppers, jalapeno, tomato to this mix if you like. Once the nachos come out of the oven, garnish with the fresh vegetables and aromatics of your choice (spring onion, chives, cilantro). 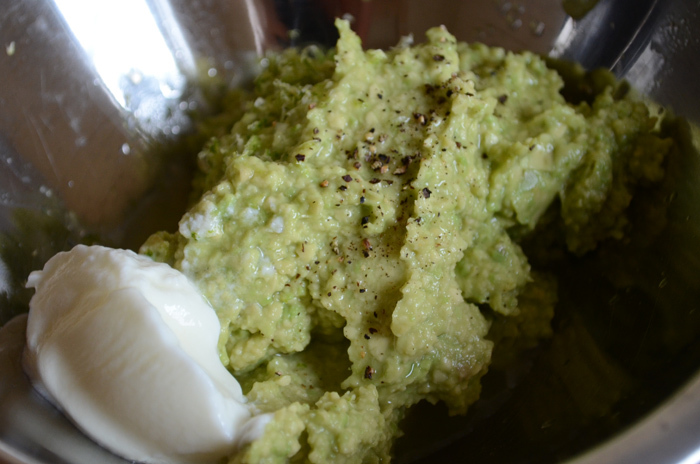 Serve with tomatillo salsa, guacamole, sour cream and hot sauce on the side. Enjoy with either Japanese or Mexican beers!